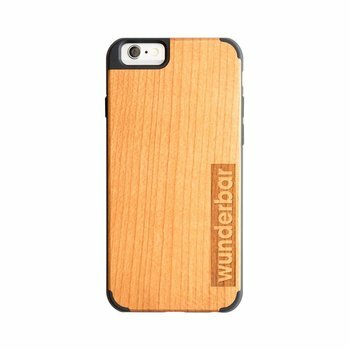 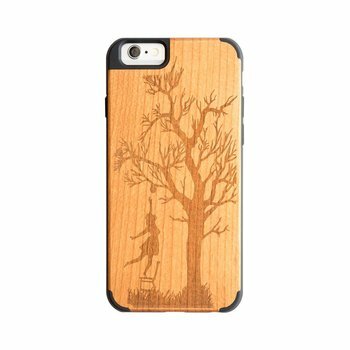 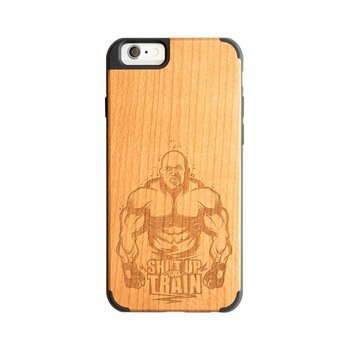 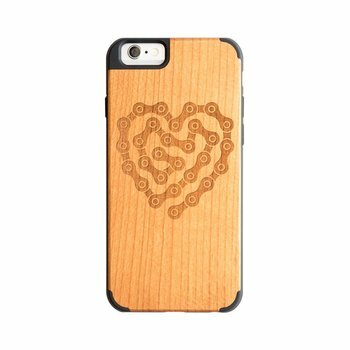 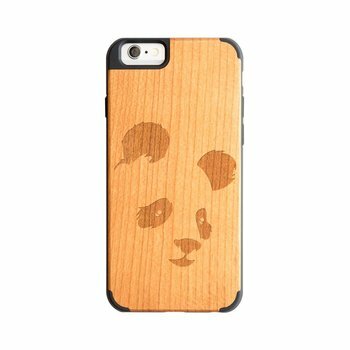 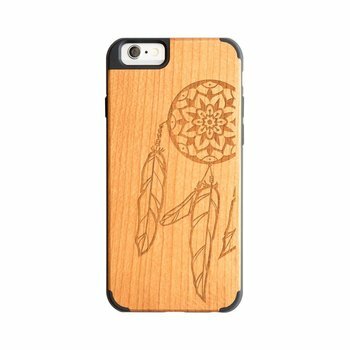 Our favourite designs for you iPhone 6 & 6s. 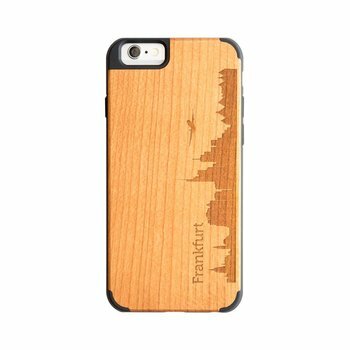 iPhone 6 - Train. Eat. Repeat.